Learn how to say 'A cherry' in Spanish. Learn how to say 'How many bananas are there?' in Spanish. 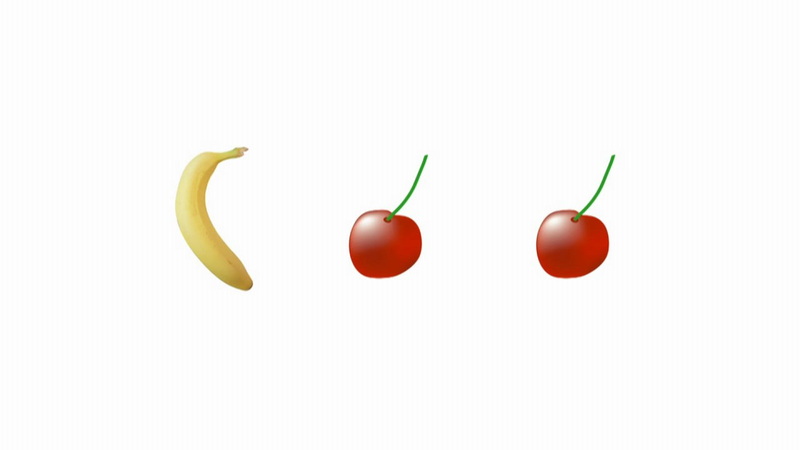 Learn how to say 'How many cherries are there?' in Spanish.